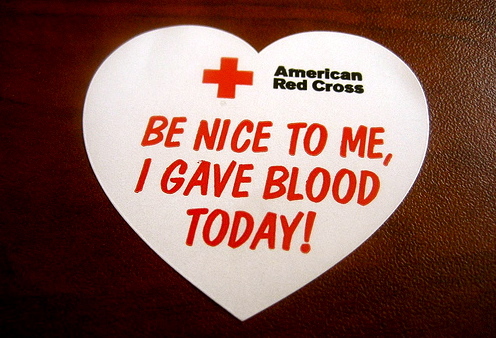 I’m donating blood today for the second time ever- and hoping to make this a habit! 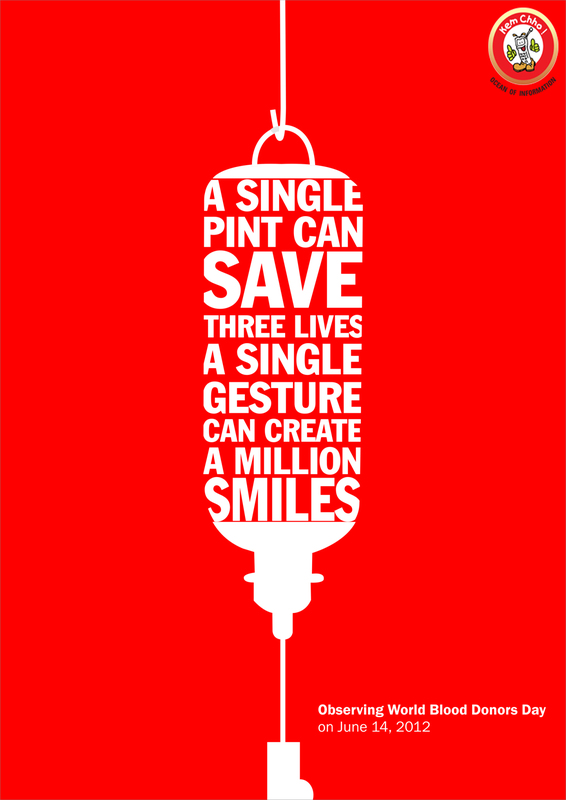 The stats on the amount of blood needed every day are staggering and it just feels so good to think about making a small difference in someone’s life. 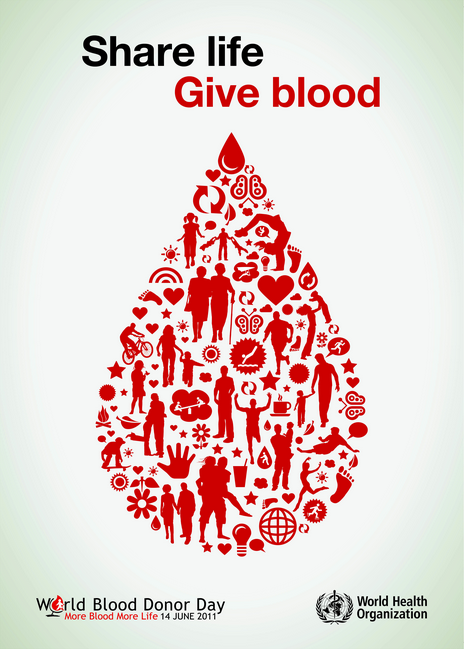 Here are some clever marketing initiatives that I think are successful in terms of making the donation process appear fun, life-affirming and most importantly not scary.